Need Water Damage Cleaning Glass House Mountains services? Call on 0425 029 990 for 24/7 emergency water damage and Flood Damage Cleaning Glass House Mountains services. 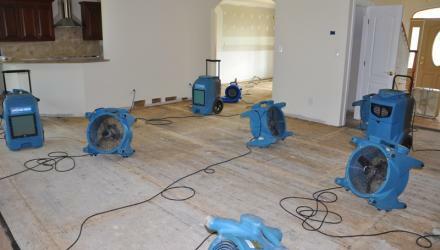 Lotus Water Damage Cleaning in Glass House Mountains understands the importance of dealing with the damage and harmful remnants that can be left behind after a flood and provides a fast and proficient clean up solution to both commercial and residential property owners.